Halloween is all about dressing up in weird and wonderful get ups, and we want to ensure all your efforts are captured for posterity. We are therefore pleased to announce that Havas Lynx will be the sponsor of the photo booth at this year’s Spooktacular Halloween Party to be held at a secret Manchester venue on Saturday 29th October. 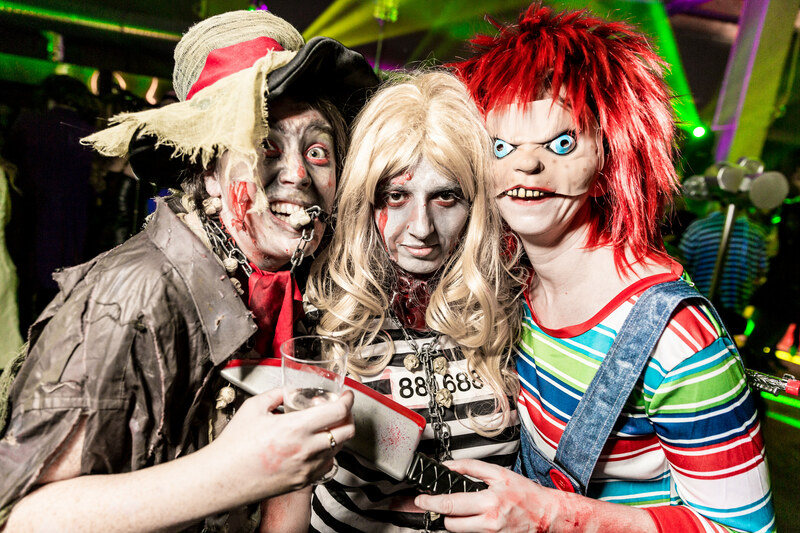 Spooktacular, the biggest and best Halloween Party in Manchester, kindly sponsored by ANS Group, will run from 7pm ‘til 1am. Early bird tickets, priced at just £20, are now available to buy (if booked before the 30th September – £25 thereafter). Ghoulish guests will be entertained with live performances including DJs and a raffle. The event is fancy dress only and, like the previous years, the Fancy Dress Police will be on the door so as much effort as possible is required! There will be a prize for the best dressed. 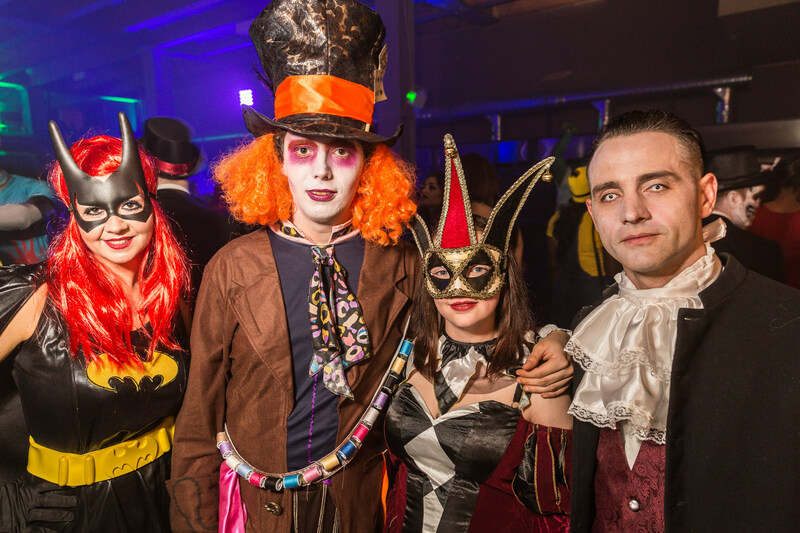 Veteran party host, Andrew Trott-Barn, will once again be bringing the spine-chilling glamour back for the fourth annual Spooktacular, helping to raise loads of money for Forever Manchester to support community projects across the region. Spooktacular has been huge success in previous years attracting hundreds of party goers and celebrity guests, including Coronation Street’s Brooke Vincent, Katie McGlynn and Lisa George. Neil Martin, Commercial Director at Havas Lynx, added: “We have been delighted to provide sponsorship to the Halloween Ball since its inception 4 years ago. 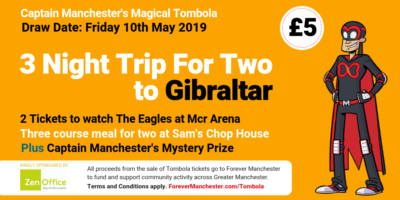 It’s a great fundraiser for Forever Manchester, and really popular with our staff too. Tickets for Spooktacular are now on sale. You can purchase your Early Bird tickets for £20 through the Eventbrite form below.